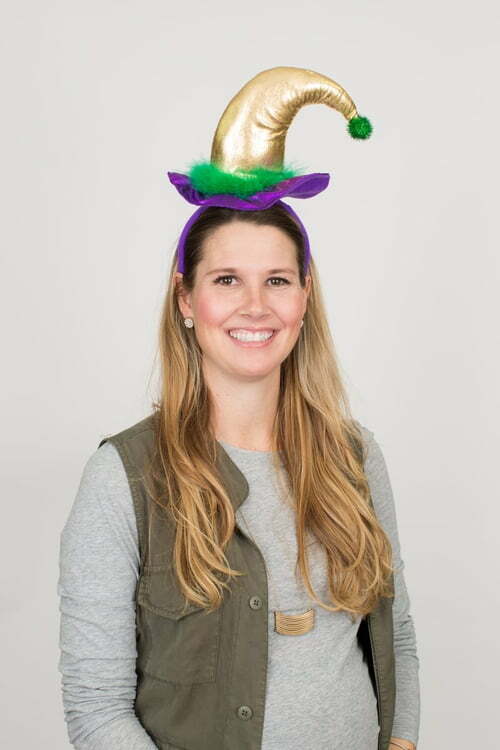 11" X 8" Mardi Gras Hat Headband-only 18 left! Take all! !